Joe Cappelletti is a versatile, directable and dependable voice actor known for his consistent spot on vo. His naturally relatable, engaging sound effectively captures and holds attention. From warm and inviting to gruff and edgy to energetic, cheerful and beyond, Joe Cap has an uncanny knack for dialing in the appropriate nuance tailored to best serve your needs. Joe Cap is an enthusiastic creative collaborator with a diverse track record of top notch voice over. Look no further for a voice you can trust and a professional you can rely upon with confidence. Joe has been the voice of choice for hundreds of commercials including national spots for Expedia, Universal Studios, Nature Made Vitamins, Verizon, Oscar Mayer, Ski Doo, DirecTV and many more. 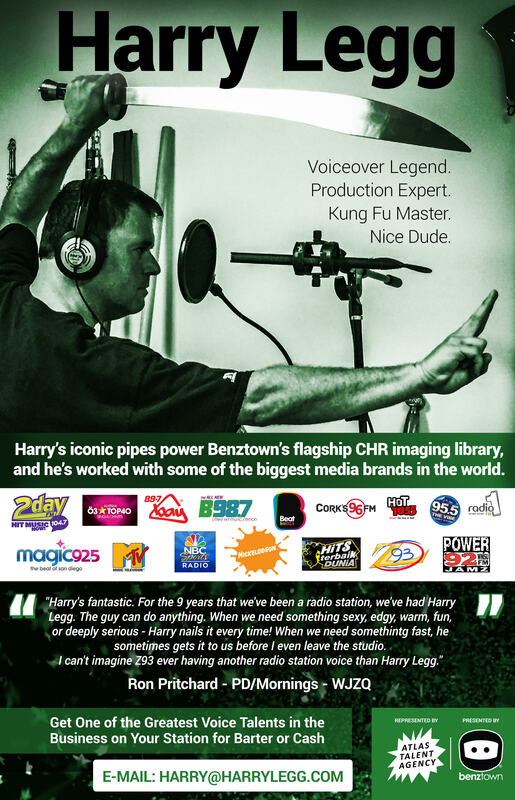 He’s also voiced principal characters in the biggest videogames of the past few years including Call of Duty Black Ops, Medal of Honor, Mafia 2, Command and Conquer, Saints Row… and is equally in demand for promo, narration, imaging and corporate industrials.